Mr. Jacobi’s first entertainment client was film legend, Veronica Lake. She retained Allen to draft a consultant agreement for the filming of a motion picture about her life. Goldie Hawn had auctioned the property, but Ms. Lake passed shortly thereafter. Allen’s practice, almost from its inception, included film work representing independent producers and the licensing of music for use in film. Mr. Jacobi acquired and licensed the rights to the underlying literary property for the novel used as the basis for Village of the Damned, which ultimately was produced by Universal Pictures directed by John Carpenter and starring Christopher Reeves and Kirsty Alley. Mr. Jacobi negotiated for the distribution of a motion picture entitled “Stonerville” starring Leslie Nielson (his last film), Pauly Shore and other iconic comedic actors. Mr. Jacobi has represented Gabrielle Anwar of Burn Notice, Scent of a Woman, The Three Musketeers, etc. Mr. Jacobi has been General Counsel for Miami World Cinema Center, a not for profit film center dedicated to the support of the independent film community in South Florida and attract filmmakers worldwide to the benefits of filming in South Florida. Mr. Jacobi served as Executive Producer for the Film “Bridge to Havana” which documented an historic event taking place in Havana, Cuba with such stellar artists as Bonnie Raitt, Gladys Knight, Peter Frampton, Joan Osbourne, Jimmy Buffet and many more. The motion Picture was aired nationally on PBS and the accompanying soundtrack album reach #3 on the Billboard World Music Chart. Over the years Mr. Jacobi has represented many filmmakers and award-winning documentarians such as Travisty Productions. 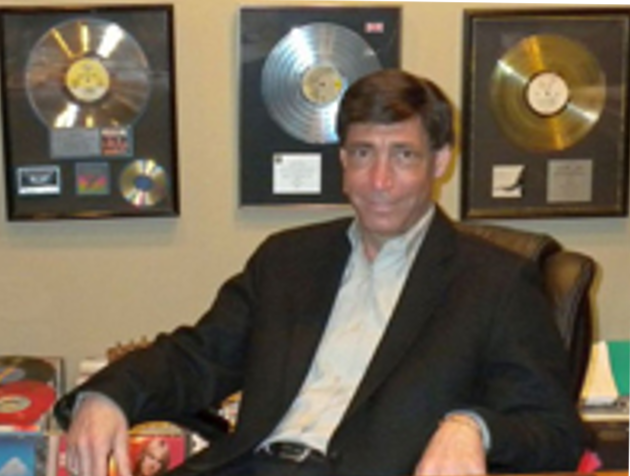 Mr. Jacobi has licensed hundreds of songs for the inclusion in documentaries, independent feature films and commercials including the soundtrack album for the motion picture Ruthless People which starred Danny DeVito and Bette Midler.